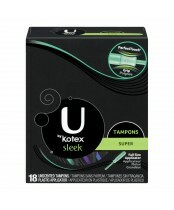 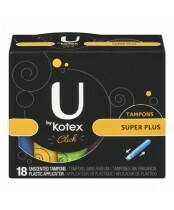 Kotex offers a full selection of feminine hygiene products including tampons, pads, pantiliners, and refresh wipes. No two periods are created equal. Your protection shouldn't be, either.